Getting married is a life-changing decision, so people who want to take this step usually want to turn their wedding into an unforgettable experience. Believe it or not, all details matter, and out of all the people that become involved in the process, brides will know it best. Traveling from church to the place of the party can be a problem if you haven’t rented a nice wedding car. 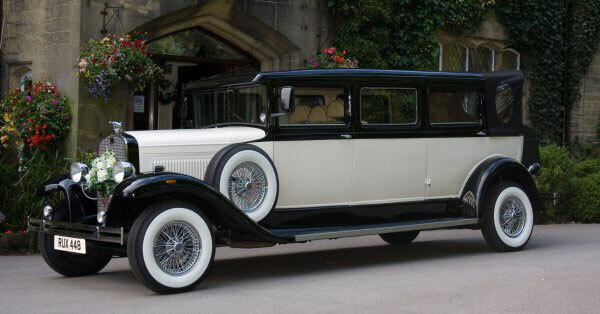 So continue reading, to see what are the top classic wedding cars that are bound to catch the eye, and impress the audience. First of all, we have to make one thing clear: there is a popular belief that wedding automobiles have to be luxury vehicles. Keep in mind that this is your wedding and not your parents. If you are open-minded and want to express your freedom of spirit, choose a car that will break all existing wedding rules. If, on the other hand, you are more of a classical individual, have a pick from the models we’ll speak about below. There’s not much to say when looking into wedding automobiles because most of the vintage ones have to focus on design. It’s not like you’ll go racing on the highway, just after your marriage was officiated religiously. Therefore, in this case, technical specifications really have little to no importance. Surely you don’t want to ride in a car that risks dismembering, but remember beauty is more important than performance on this special wedding day. These are quite expensive to rent, but since it’s a one-time expense we would say go for it. 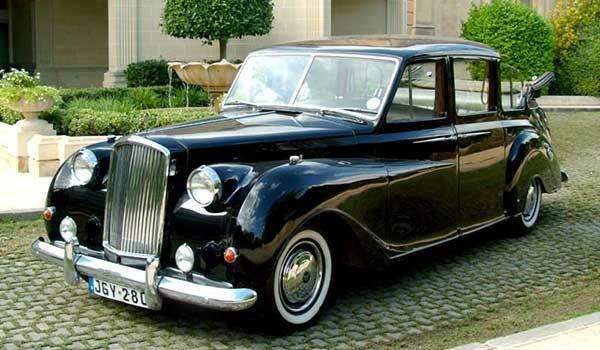 For the Austin Princess, you’ll have to take around $720 out of your pocket, which is the same sum of money you’ll pay for 3 hours of using the Bentley Arnage and the Beauford. Renting an Aston Martin is a tad pricier, with costs starting at $800. Ironically, the most expensive alternative is the horse and carriage. Sure, it’s a stylish and momentous means of transportation, but who would want to spend more than $900 on it? These are just estimates, but that’s the ballpark, so choose wisely and look around to get the best quote. 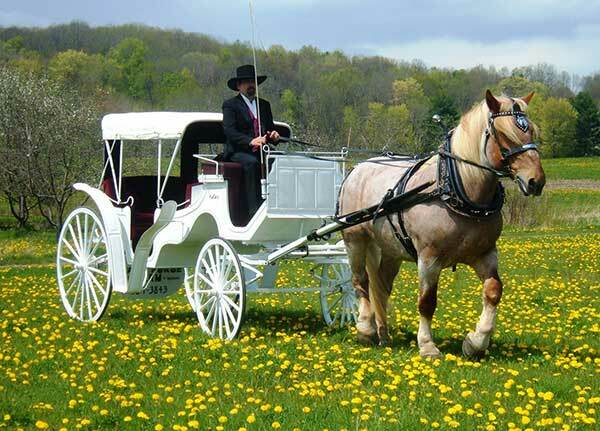 Want a less traditional wedding car? Choose from these automobiles! 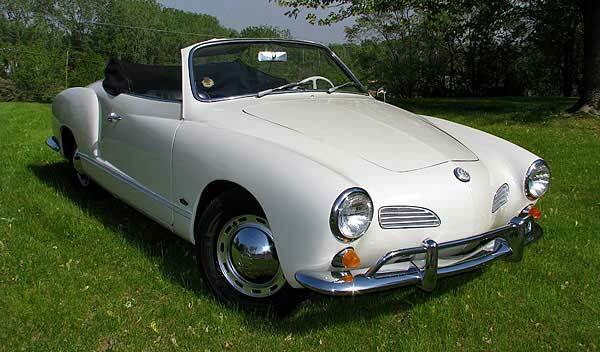 Karmann Ghia. This model is a true rarity. Karmann is an ancient German manufacturer which was purchased by Volkswagen sometime around the middle of the 20th century. The Ghia was among the most acclaimed vehicles of its time (1955-1974) and surprisingly, it became the most imported car model in the US. Mini Cooper. It really doesn’t matter if you opt for the 1960s model or for a more recent one… because the Mini will never go out of fashion. This vehicle comes all the way from the United Kingdom. It may not be extremely powerful, but, just as we said in the beginning of the article, we can only presume you don’t need a super-speedy wedding car. That is unless you’re a runaway bride or groom. Volkswagen Beetle. Yet another noteworthy German exponent, the Beetle has been a car loved by the entire world for more than half a decade. It may not reek of testosterone, but the bride will surely be enthusiastic about it. Lamborghini Gallardo. Lamborghini has had its share of popularity in the 1980s. Nowadays, the manufacturer is mostly esteemed for producing fast cars. Think of your wife’s veil hanging out the window of this model, while you’re going 100+ mph. Any model of Ferrari. They’re red, they’re wild and they’re as rare as possible. 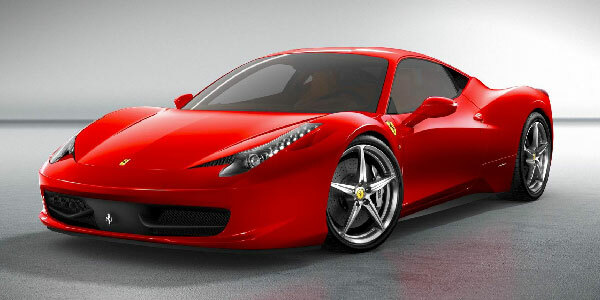 Furthermore, Ferraris speak the language of passion and poetry: Italian. Want to feel like you’re really living the most of your day? Play some Puccini in this high-class rental. 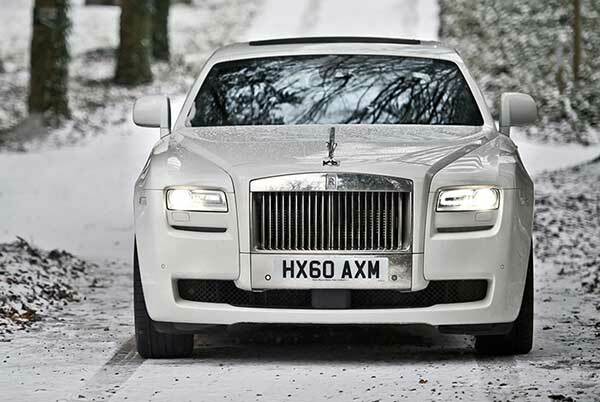 These are the most popular wedding cars. If you’re more on the traditional side, pick one we’ve mentioned in the beginning of the post. But if you want to get noticed because of your originality, choose from the last 5 models. We hope you have a great wedding, best of luck!